Oh man it's back, again. How can you not be excited?! 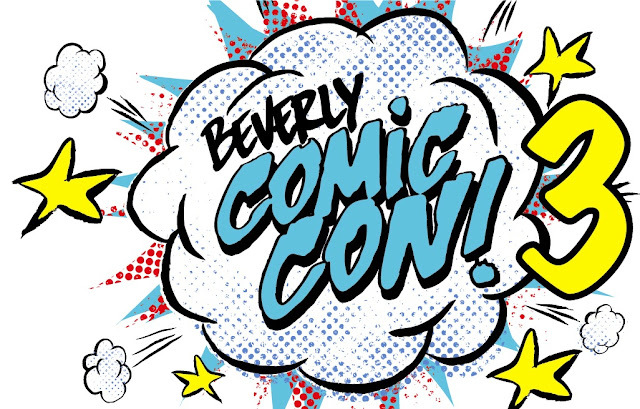 Beverly Comic Con 3 is coming back this April. Join us on Saturday, April 2nd for the third annual Beverly Comic Con hosted at Porter Mills! Free to the public and jam packed with local comic creators and unique vendors. Original art, posters, prints, handmade collectibles, t-shirts, graphic novels and of course comic books, will all be on hand for this one of a kind event. Live music, art, performances and special guest announcments coming soon. Full list of artists & vendors to be announced so stay tuned! Alongside our partners at Wicked Art Bar, Porter Mills, Montserrat College of Art and the newly formed Beverly Arts District, we bring you a fantastic day of comics, art & pop culture!